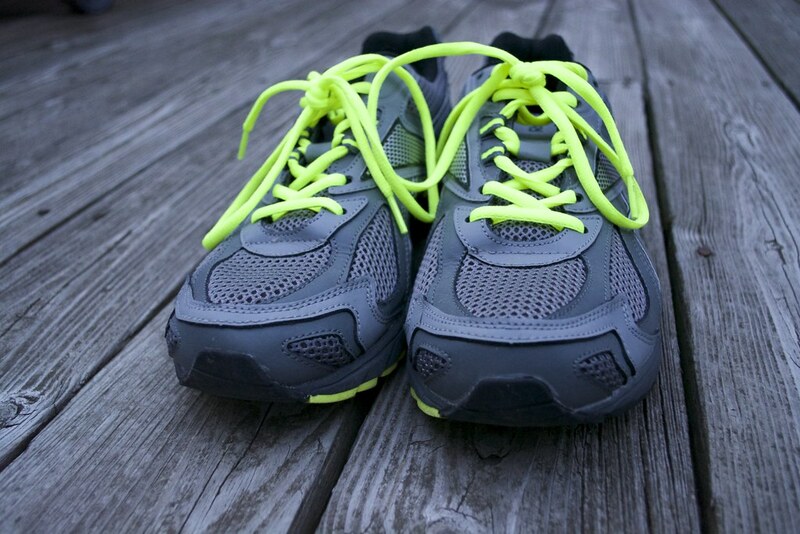 Road running shoes are probably the most common style of trainers. The design means that they are highly shock absorbant and will help to protect joints such as the knees and the ankles when running on harder surfaces. But how do you choose the best ones for you? The first thing to consider is your foot shape. This is the shape of the arch of the foot and it will affect how your feet hit the ground and determine the level of support that you need from your running shoe. There are places where you can have your running gait tested, but you can carry out a basic test yourself. All you have to do is wet the sole of the foot, then place the foot onto a piece of thick paper or dark floor tile and then take a look at your footprint. This will show if you have normal or high arches, or if you have a flat foot. Remember that this does not take into account any injuries you may have or your foot strike. A runner that has high arches is often considered a neutral runner and is less likely to injure themselves over long distances. A neutral shoe is needed for this runner. However, high arches could also lead to underpronation where the foot may roll outwards as it hits the ground. This reduces shock absorption and the best running shoe is one that is cushioned but light weight so it offers flexibility. Those with flat feet or low arches is considered to be an overpronating runner. The foot will roll inwards too far while running. This can put strain on the body’s alignment and lead to injury. Well-cushioned trainers are needed. When choosing the best road running shoes for you, look for features such as mesh uppers that are water resistant and strong soles with a good tread. Consider reflective details for additional safety when running at night.